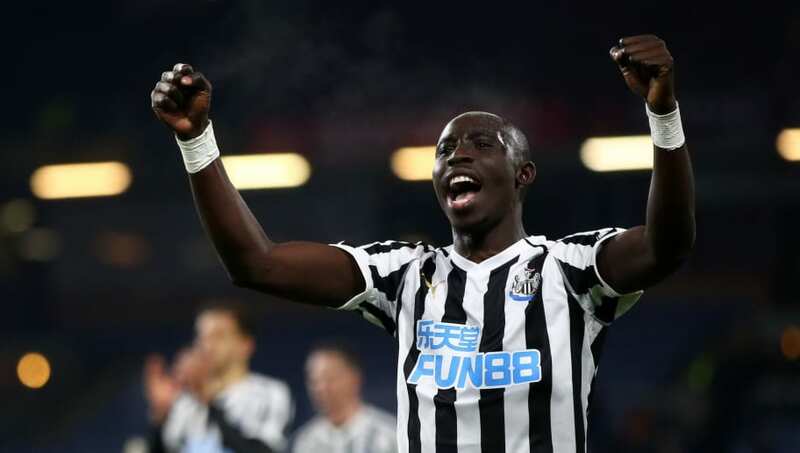 ​Newcastle United manager Rafael Benitez insists that midfielder Mohamed Diame is in contention to play against Leicester City. Diame's contract is coming to an end, prompting speculation that he will leave the club in the near future. Diame will automatically trigger a one-year contract extension if he starts two of Newcastle's last five​ Premier League games. According to a report by ​The Chronicle,​ Newcastle are happy to give Diame a one-year contract if he reaches the 25 starts he needs for an extension but the midfielder wants a two-year contract which they are reluctant to offer. The reports says that the 31-year-old could choose to sit out for the remainder of the season and leave on a free transfer this summer when his contract expires. However, Benitez insists that the contract situation will not stop Diame from playing for the club. "He is fine in terms of training. In terms of other things he is available and that's it. He can play, it's not an issue," Benitez told ​The Chronicle. The Senegalese international joined Newcastle from Hull City in 2016 and has gone on to become a first-team regular at the club. He has made over 100 appearances for the Magpies, scoring eight goals. Newcastle are seven points clear of the relegation zone and look to solidify their Premier League status when they play ​​Leicester City ​at the King Power tonight.